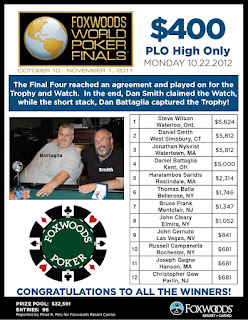 YouTube video: Catch up on the action so far from the Foxwoods World Poker Finals! 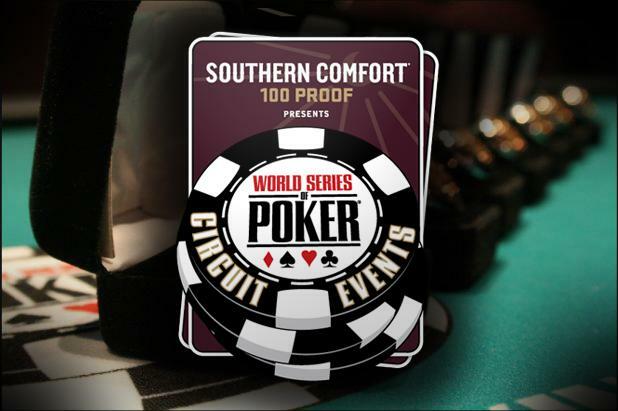 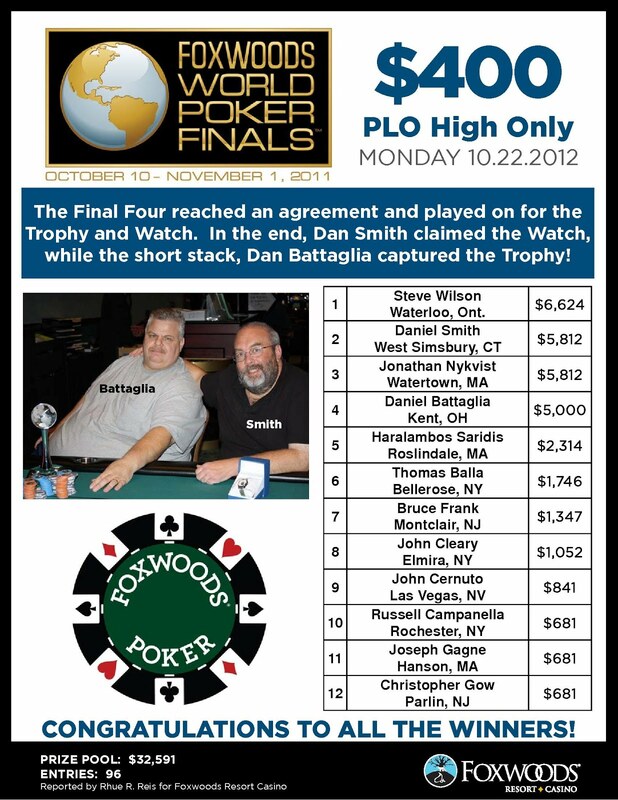 The Foxwoods World Poker Finals is halfway done, catch up on the action with this quick review video! 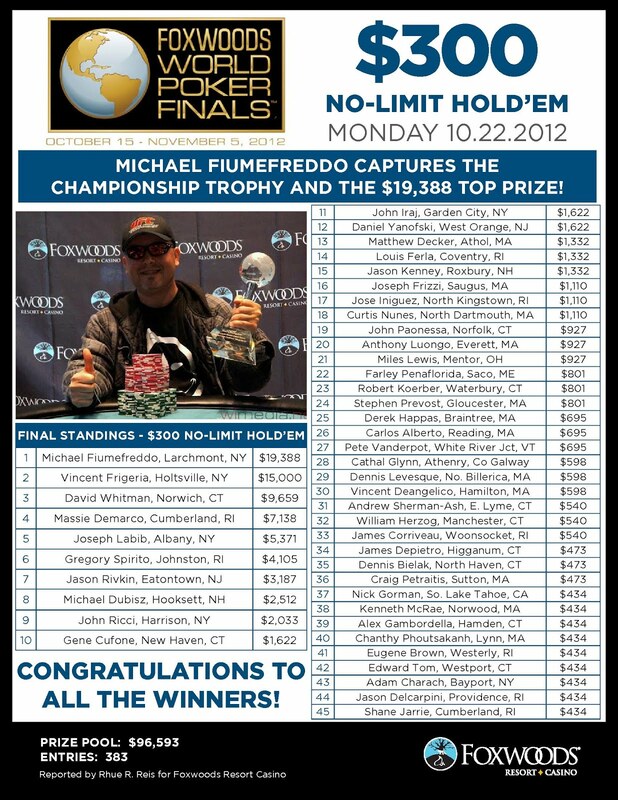 We had a total of 265 players in today's $400 No-Limit Hold 'em event at the Foxwoods World Poker Finals.